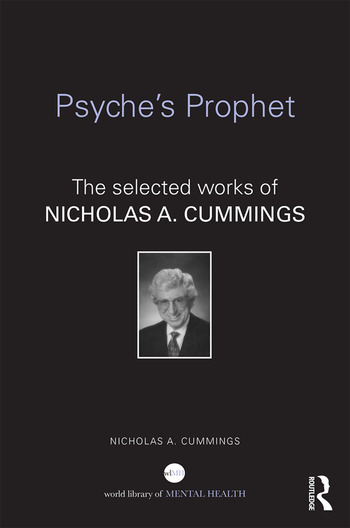 In this collection of articles spanning 65 years as a clinical psychologist, Nick A. Cummings selects articles that heralded often far in advance each phase of clinical psychology’s evolution to the present. A pioneer in effecting change, Cummings established the first free-standing professional school of clinical psychology, demonstrated that medical utilization was reduced with psychotherapy, was an early proponent of universal healthcare, fought for the inclusion of psychotherapy in National Health Insurance, established Biodyne, the first private managed care firm for mental health coverage, and battled to maintain psychological services for children against the trend toward medication. This resource will teach not just the history of psychology, but what lies ahead.